We open until 7pm Monday & Tuesday and opens until 9pm Wednesday & Thursday. 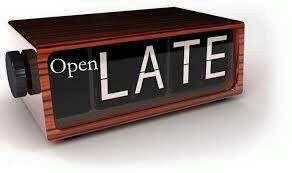 We also open 9am-5 pm every Saturday for your convenience. 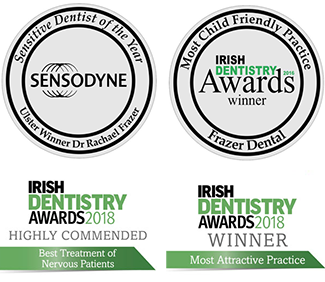 Frazer Dental Kingscourt’s flexible opening hours are what make us unique.We understand how hard it is to find time for a dental appointment with your work and childcare commitments. This is why we open late most nights and all day Saturday. Broke your tooth? Sports dentistry specialists? Need a dentist that you can depend on? At Frazer Dental Kingscourt, we promise to see all patients in pain SAME DAY- provided you ring us before 12pm that day. 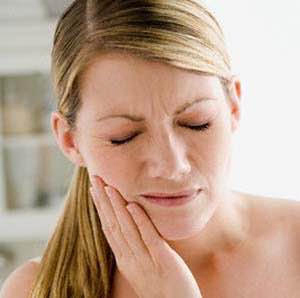 We have emergency appointments kept free for those suffering from a toothache so please call us today to arrange an appointment with the friendly Frazer Dental team by calling 042 9668929. We promise to take care of you and your family and to get you back smiling in no time. We understand how nervous you may be about going to the dentist when you have a toothache, rest assured that the Frazer Dental team use the newest & most pain-free technologies to ensure your comfortable dentistry each time. If you have broken your teeth or your denture, Frazer Dental guarantees to see you SAME DAY as we understand that dental emergencies need to be seen instantly. We are qualified to treat all dental trauma including fractured teeth, loose teeth, exposed nerves, torn gums and can provide dental splints and gum shields SAME DAY as we have an ON SITE DENTAL LABORATORY. 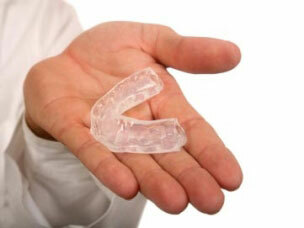 We can also repair your denture and make retainers and gum shields for you in our laboratory. Contact Frazer Dental immediately if you have traumatised your teeth in any way. The prognosis for dental injuries is best if they are treated as soon as possible. For all out of hours emergencies please contact us on our emergency mobile: 0876201548. At Frazer Dental Kingscourt, we treat all dental trauma/ sports injuries but we would prefer to help you prevent these by wearing a customised sports gumshield. We can make these gumshields in a variety of colours and they will fit you perfectly giving you the protection you need against sports injuries.